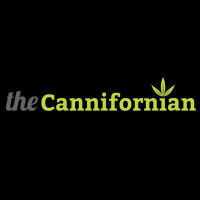 Following the recent legalization of recreational marijuana in the state of California, Digital First Media has launched The Cannifornian, a website focused on the societal, economic, political, health and cultural impacts of cannabis. The site contains news stories, photo galleries, videos and graphics on various topics, ranging from cannabis-related news to lifestyle features. At the helm is Brooke Edwards Staggs, who serves as the site’s director and lead reporter. 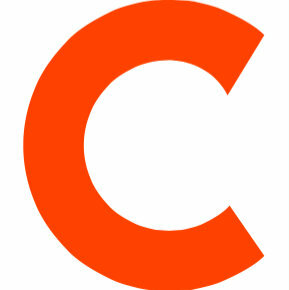 Follow The Cannifornian on Twitter.